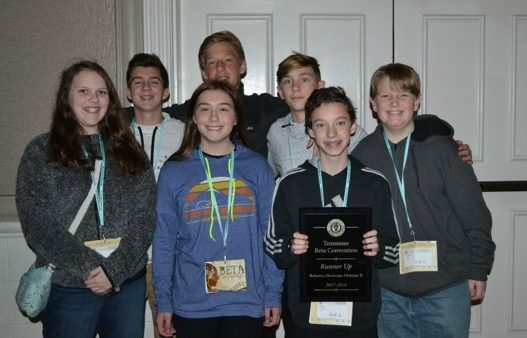 This is the first year of Junior Beta Club at Halls Middle School, and the club is already sending students to the national convention this summer. HMS Junior Beta Club Quiz Bowl team will advance to nationals. They are Kenneth Woodford, Kinley Whittington, Colby Cardwell and Colton Woodford. 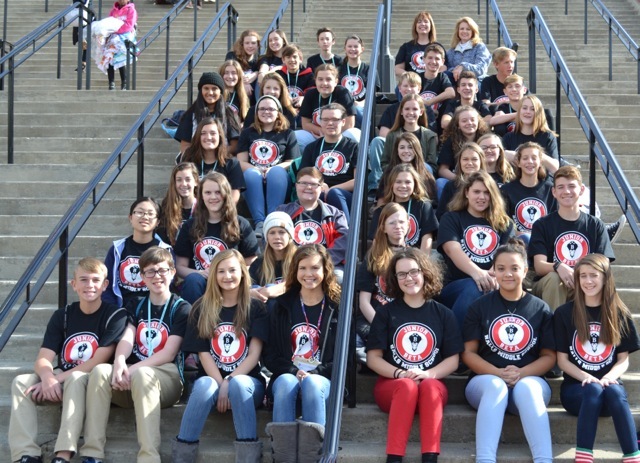 The HMS club sent 40 students to the state convention in Nashville Nov. 19-21, and those students entered into competitions with clubs from across Tennessee. Twelve of those students qualified for the national convention, set for June 13-17, in Savannah, Georgia. 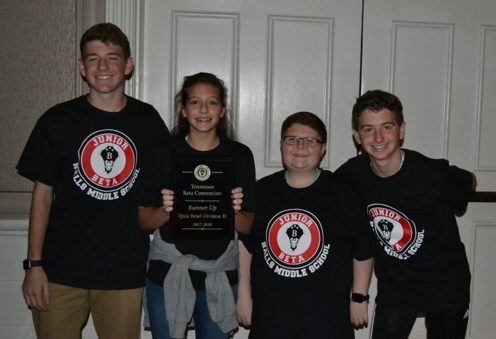 The HMS Junior Beta Club Quiz Bowl team, including Colby Cardwell, Kinley Whittington, Kenneth Woodford and Colton Woodford, placed second in the state and qualified for nationals. They placed first in the written test to advance to the oral round. Advancing to nationals on the HMS Junior Beta Club robotics team are Sydney Schoolfield, Ella Satterfield, Ethan Wright, Matthew Rowe, Tanner Dean, Nick DeRusha and Beau Richardson. The HMS Junior Beta Club robotics team placed second in the state and will advance to nationals. 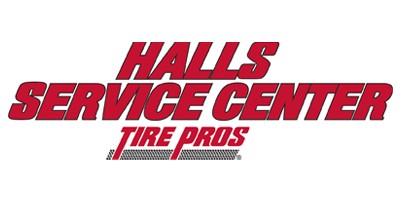 They are Ethan Wright, Matthew Rowe, Nick DeRusha, Ella Satterfield, Beau Richardson, Sydney Schoolfield and Tanner Dean. Leah Wilson entered the state convention in dance performance. 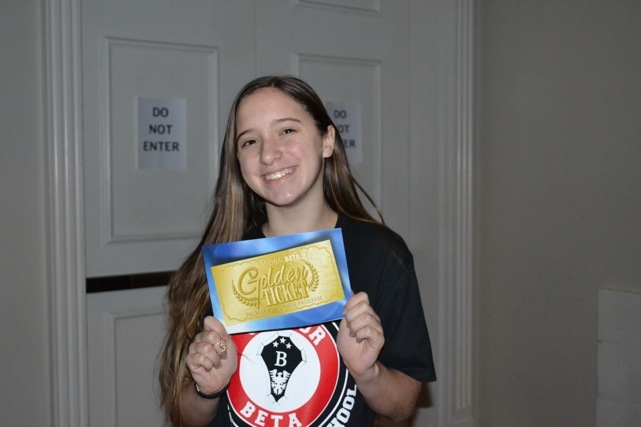 She was awarded a Golden Ticket for her premier performance and will advance to state. Other students placing include Karlee Potteet winning fourth place for a wreath and Lindsey Morgan winning fourth place for sketch art. 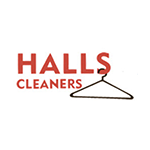 Club sponsors are Dina Lane and Cindy Yeary. The five pillars of Beta Club are academic, achievement, character, service and leadership. 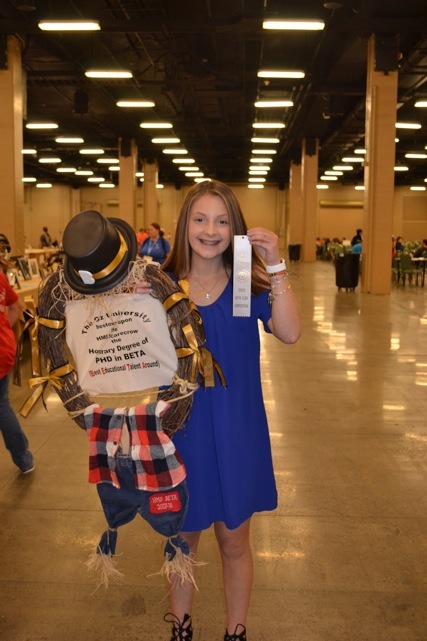 Leah Wilson will attend Junior Beta Club nationals in dance performance. Karlee Poteet came in fourth in the state for her wreath design. 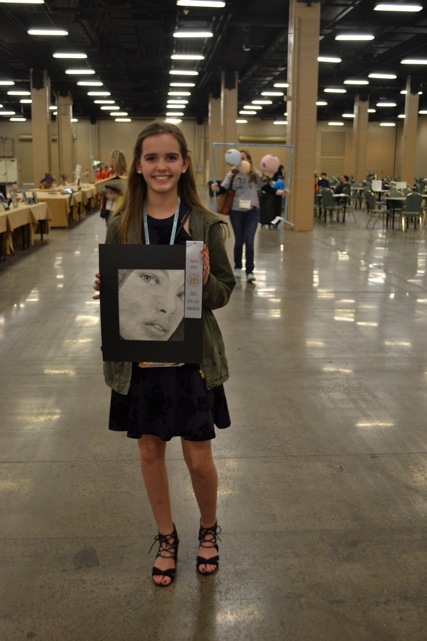 Lindsey Morgan won fourth place in the state for her sketch art.